I’m sure you have heard of negative-calorie foods before. The truth is, there is not good research done on these foods. Thus, there is no proof that they actually exist. However, there are a lot of products that can help you burn fat faster and more efficiently. Today I’m going to share with you 15 foods that should do just that. Here the benefits of each product that you should know about. 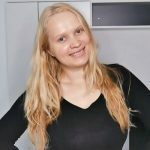 I also explain how they can help you to burn more fat, lose weight and feel healthier. Understanding what you’re eating is truly the key to losing weight and living a more meaningful healthier life! There is a common belief that you can burn more calories by digesting celery than what you actually get from it. While there is no definite research that would prove that, celery is definitely one of those low-calorie foods that can fill you up. 1 cup of diced celery contains only 16 calories. It has 3g of carbohydrates of which 1.4g is dietary fiber, 0.7 protein, and 0.17g fat. 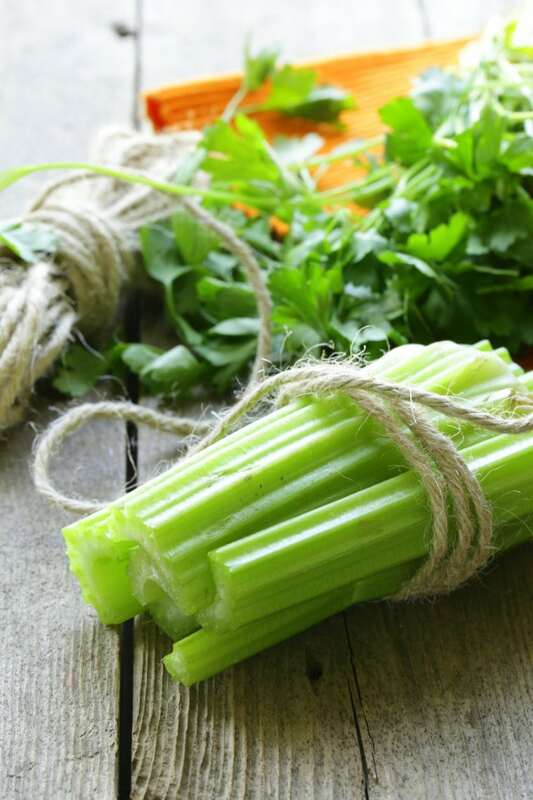 Celery is high in vitamin K and has loads of water. Overall, it’s a perfect fat burning food to incorporate into your meals because it’s very low in calories, and yet can make you feel full. Broccoli is one of those super foods that you have probably heard about. Studies show that it has a chemical substance that has the ability to inhibit breast cancer stem cells. From the nutrition point of view, a cup of broccoli only has 31 calories. It’s made up mostly of water. However, it also contains a good amount of protein and fiber. Slightly over a cup of broccoli has 2.8g of protein, 6.6g of carbs of which 2.6 is fiber. There are multiple ways you can incorporate broccoli into your diet. However, be aware that boiling broccoli usually results in a higher loss of nutrients (source). This is one of the products that you should definitely eat on daily basis. It really provides a great way to eat healthy on a low budget! Cucumber is one of those popular vegetables that you can find in any country. It’s delicious both in winter and summer. Due to high amounts of water, this vegetable is actually very low in calories. A cup of cucumber (with peel) has 16 calories. They are packed with phytonutrients which are known for anti-cancerous properties. Overall, it’s a great filling vegetable that won’t increase your calorie intake that much. Thus, it’s a great addition to any salad. Lettuce is very low in calories. The whole head is only worth 53 calories. It’s a good source of fiber and protein, which makes it a great addition to your diet. Eating lettuce can fill you up and provide you with very much needed vitamin A and potassium. Moreover, it’s very easy to incorporate into your diet. You can easily add it to different dishes and make it taste delicious. 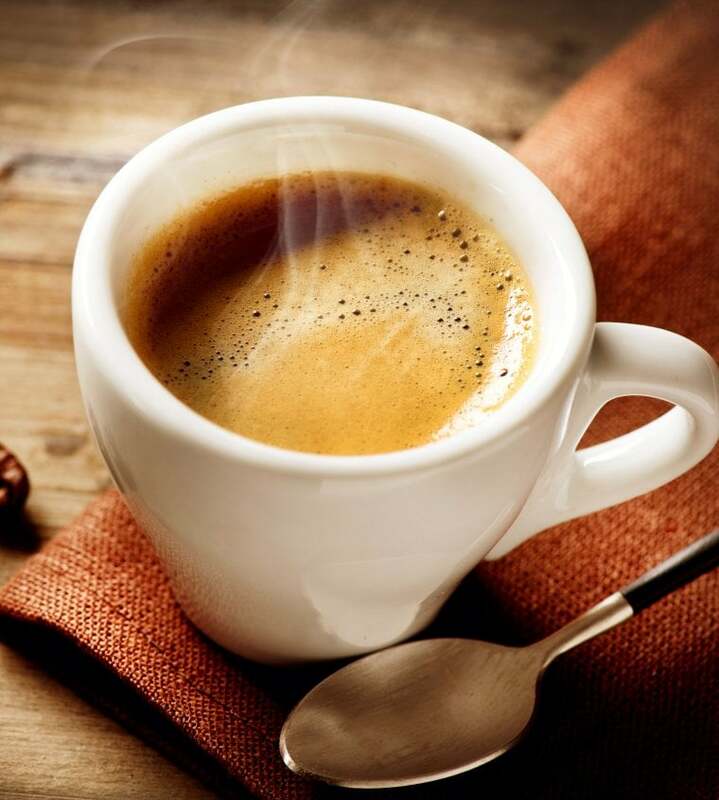 While coffee is not necessarily food, it’s been proven to boost metabolism (source). It’s actually the caffeine that does it. Thus, if you want to drink decaffeinated coffee, you’re not going to get the same results. Anyway, the study showed that metabolism increases for up to 3 hours after drinking coffee. So, that’s definitely a drink to have if you want to lose weight. Do realize, that drinking coffee with sweet cream or sugar is not going cut it. Green tea boosts metabolism can contribute to burning fat. A study done in 2013 showed that drinking 4 cups of green tea a day has caused a significant decrease in body weight, BMI, systolic blood pressure and waist circumference. Thus, drink unsweetened green tea to burn more calories without thinking about it too much. But, don’t do it in the evenings since green tea contains caffeine. So, if you’re not a fan of coffee, green tea can be a good substitute for it. Whoever started advertising kale as a superfood is a genius. A cup of kale has 2.9g of protein, 6g of carbohydrates and 0.6g of fat. It’s high in vitamin A and C and even contains some calcium. Studies show that this product has the ability to manage cholesterol levels due to its ability to bind to bile acids. That’s overall helpful in cholesterol management. A cup of blueberries contains 83 calories. It has 21g of carbohydrates, 0.5g fat, and 1.1g protein. While it still has 15g of sugar, it’s a great sweet substitute for most fruits. Why? Since most fruits contain a higher level of sugars. 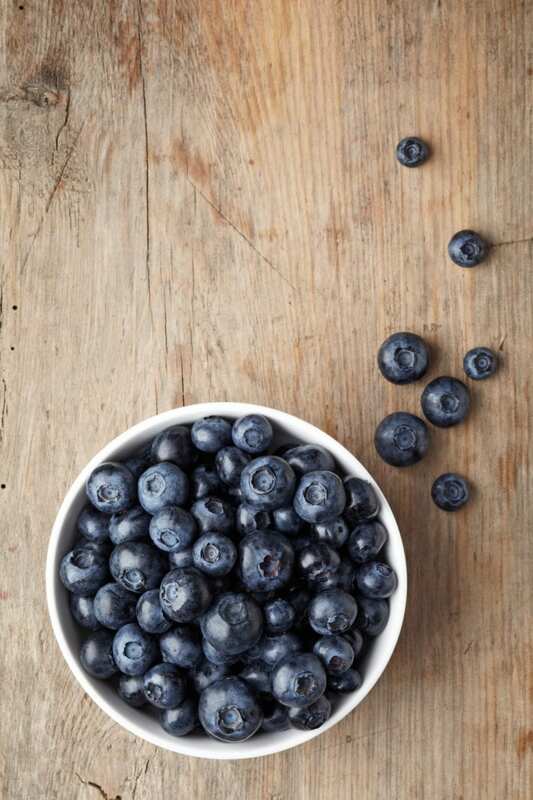 Thus, if you want to sweeten up your dish, blueberries and most other berries are your go-to foods. Also, these berries are full of antioxidants. And, while there needs to be more research done, there is a good chance that blueberries can help prevent the development of type 2 diabetes. I’m sure you have heard people say that eating hot food helps you lose weight. There is indeed some truth to it. Research shows that consuming chili improves metabolism and therefore helps people to lose weight. It also helps to control insulin levels which results in better weight management. In addition to that, it activates Brown Adipose Tissue which could be linked to a feeling of being fuller (source). Thus, no matter where you are in your weight loss journey, adding chili peppers to your diet won’t hurt. Spinach is sometimes called the world’s healthiest food. While I don’t think there are foods that are most healthy, spinach is both yummy and nutritious. The good thing about spinach is that it’s very low in cholesterol and saturated fats. It’s a good source of vitamin A, K, and folates. Also, it has little to no sugar and a good amount of fiber as well as protein. 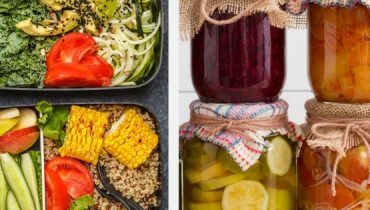 So, you can incorporate into your meals, low carb smoothies no matter whether you’re on a keto diet, paleo diet or any other diet! One thing for sure, it’ll fill you up and help with digestion. 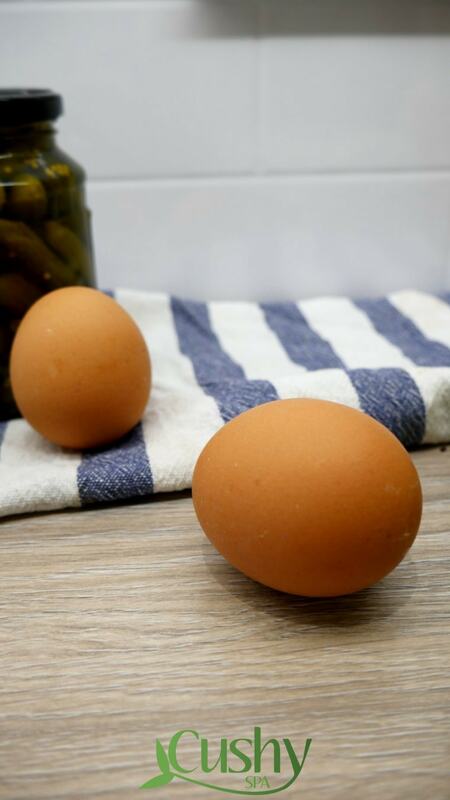 1 large boiled egg has a whopping of protein, 5g of fat and only 0.6g of carbohydrates. Thus, it’s a truly good source of macros that are harder to digest. Therefore, your body uses more energy to actually do it. Another thing about eggs that can be appealing to most of us is how diverse they are. You can incorporate them into most dishes, it takes minutes to get them ready. Thus, an egg can be a perfect, filling snack as well as a meal. However, eggs do contain a large amount of cholesterol. So, make sure you’re not eating too many of them. If you do like to eat eggs every day, it’s recommended to have only one egg yolk a day. Obviously, you can eat more eggs. But, make sure you’re consuming only egg whites since they don’t contain any cholesterol. A cup of tomatoes only contains 32 calories. It’s an amazing source of vitamin C, biotin and molybdenum. The latter is very important for protein synthesis. Thus, if you often hit the gym and want to build some muscle that will eventually burn the fat, you should definitely eat more tomatoes. The vegetable itself has a lot of water, that’s why its caloric value is so small. However, it does have some sugars which is the reason is why it’s relatively sweet. 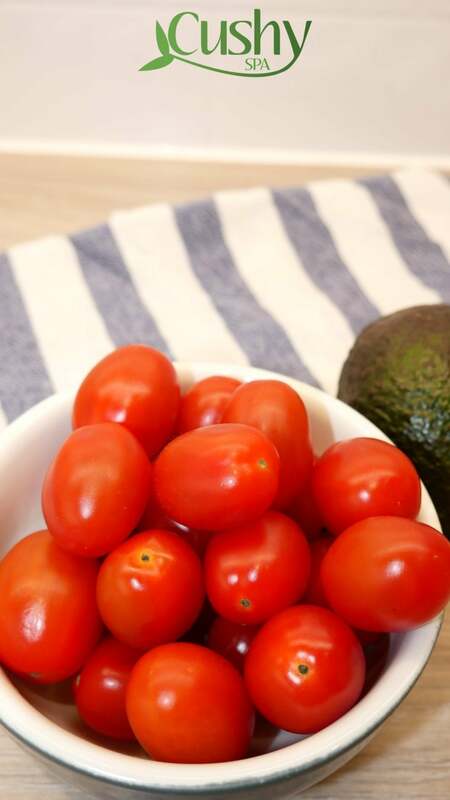 A tomato can make for a perfectly sweet fat burning snack. So, if you’re in a rush, and have no time make a fancy salad, just eat a tomato. Speaking of protein, cod is an absolutely amazing source of it. 3 oz. (85 grams) of cod fillet contains massive 15g of protein, 0g of carbohydrates and only 0.6g of fats. Consuming protein is absolutely essential to building muscle, getting toned and losing weight. Studies show that protein synthesis and breakdown actually contribute to 20% of Resting Metabolic Rate. Thus, you want to consume enough protein to make sure you keep on building muscle and bumping the caloric intake up. And, cod is a perfect source for it! Chicken breast without the skin is a major protein bomb. A cup of diced chicken contains 231 calories. However, most of this energy is actually coming from proteins. That one cup of chicken has 43g of protein and 5g of fat. It’s also a great source of vitamin B6 which is essential for your cognitive health and enzymatic processes. At the end of the day, there are millions of reactions happening in our bodies that require the help of enzymes. So, yeah, vitamin B6 is important. Since it’s mostly protein, your body uses quite a bit of energy to digest it. So, eating chicken both helps you to burn calories and build muscle. Greek yogurt, if you like it, is great. Why? It contains a lot of protein and a small number of carbs. If you’re a big fan of smoothies and often find yourself searching for low carb smoothie recipes, Greek yogurt is the product you need. 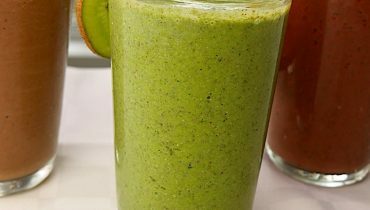 You can easily use it to make delicious, healthy smoothies that are not high in sugar. And in that way, you can continue losing weight without sacrificing anything. 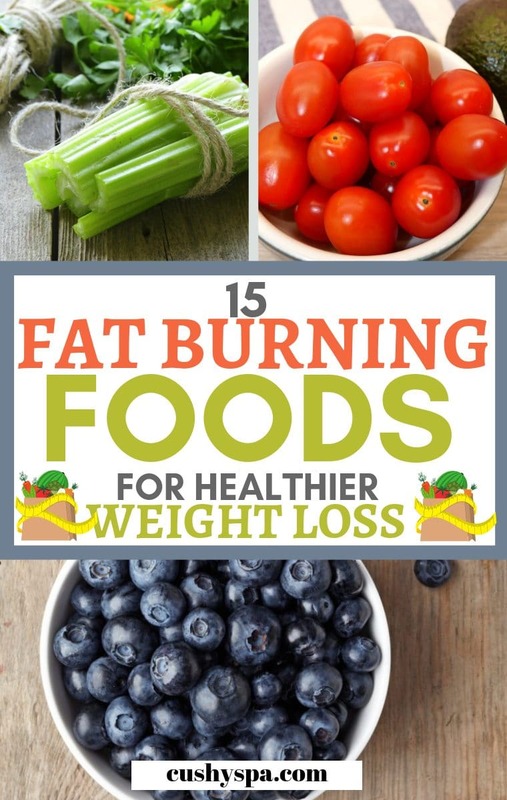 Any other superfoods that have helped you to burn fat? Let me know in the comment section!